West Michigan Carpet Center offers a vast collection of carpets which come in various textures, colors, and designs. Carpet is one of the most popular floor covering choice because it is so easy to maintain and it is extremely versatile - making it the perfect fit for any design or space. Carpets wear extremely well and add an element of comfortability to any home. They are perfect for keeping warm during the winter and cool during those humid summer days. If you are looking to add warmth and everlasting character to your home, then hardwood floors are a perfect choice. At West Michigan Carpet Center we believe that everyone should have the opportunity to enjoy the luxury and elegance of hardwood floors without breaking the bank. Our showroom boasts a variety of colors, grains and finishes to choose from. 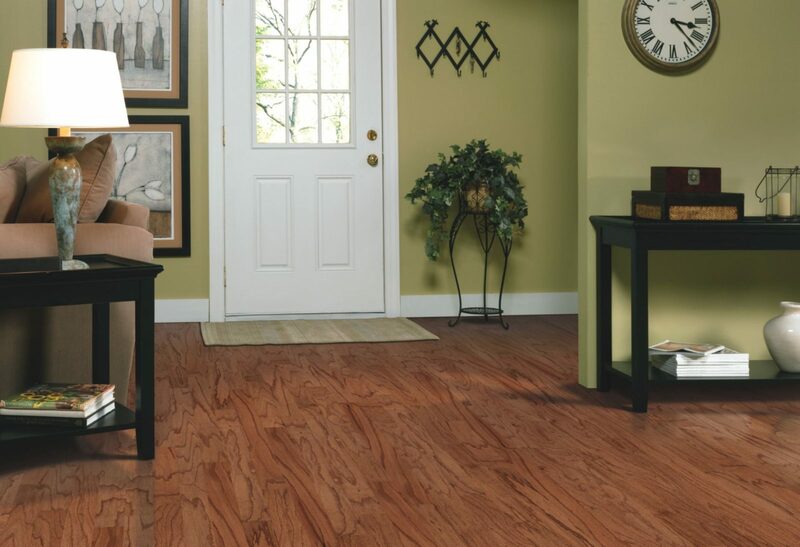 Laminate flooring is the perfect solution for any dwelling. It resembles the look and feel of wood without the hassles of scuff marks, scratches and polishing. Much like hardwood floors, laminate comes in a wide variety of textiles, colors, and grains for you to choose from. The remarkable thing about laminate is that it is easy to install and wears incredibly well, making it the perfect fit for any busy household. Looking for low maintenance yet durable flooring solution that will wear well throughout the decades? Tile or stone is your answer! By choosing the perfect tile, you can make a statement whatever the occasion is. From classic, chic, retro, rustic or modern, we have just the right look for you. Visit our showroom and see what amazing samples of tiles we have on display just waiting to become the foundation of your home.